Affordable mid-size personal utility ready for work around the lot or a trip down the trail. The XRT800's compact size allows it to go places other utility vehicles can't - including the bed of a pickup truck. No vehicle in its class has a better range or warranty. Utility vehicles used in hunting or work applications often cover wet, hilly and rough terrain, but this can cause problems with traction and steering for many two-wheel drive models. It can also damage lawns when the vehicles are used on grass. 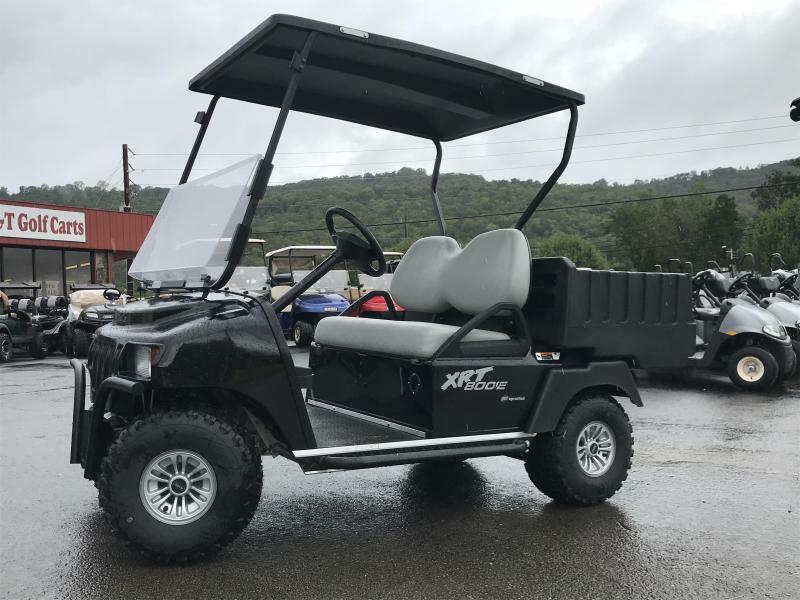 That's not the case with Club Car's XRT800 and XRT850 utility vehicles. They are available from the factory with an optional automatic limited slip differential. The automotive-style limited slip differential operates differently, and more effectively, than either locking or open differentials.